Bitter Divide was founded in October 2012. 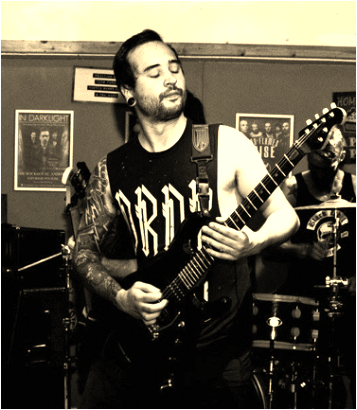 After spending several months in the studio creating a tight rock/metal sound, we played our first live show in July 2013. We have generated a loyal following across the South of England, with some fans travelling miles to hear us live. With years of live and recording experience between us, we know our craft inside out. 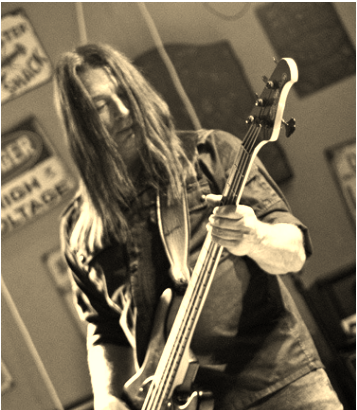 With a solid, crushing rhythm section of Ben on Drums and Russ on bass, it creates a foundation allowing the two guitarists, Simon and Dave, to lay down pounding riffs and licks that weave around each other to form the classic southern inspired rock/metal that we love playing. 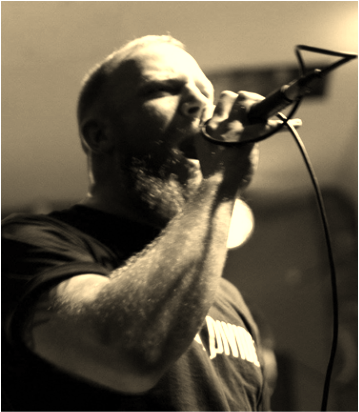 Our vocalist, Mojo has a unique,powerful vocal style, commanding his audience with consummate ease, a real master of stage craft. We know our musical heritage and respect those that came before us. 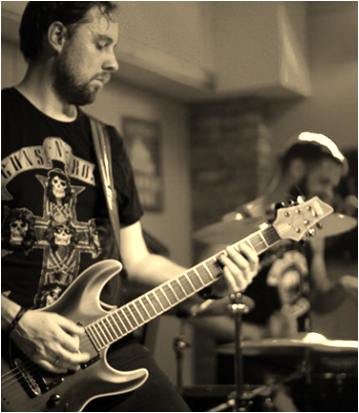 This can be heard in our music with shades of Iron Maiden, Black Sabbath and Lynyrd Skynyrd punching through modern influences like Black Stone Cherry, Disturbed and Killswitch Engage. 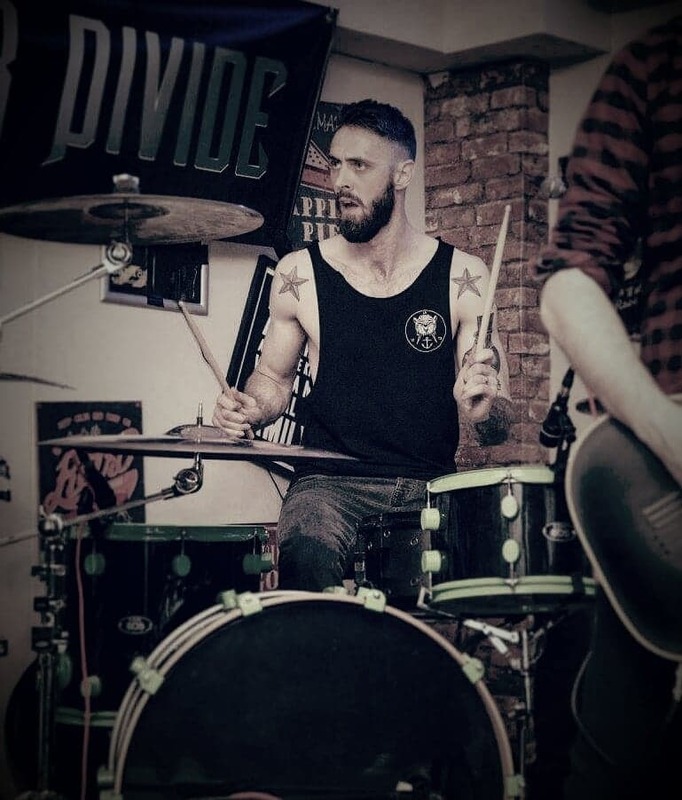 "Bitter Divide are the British bridge between Metal and Rock that has been missing for so many years. If you haven't seen them, then make it happen". With the release of our debut album "Out of Reach" in November 2014 and frequent airplay on UK and American radio stations, We are ready to push The New Wave of British Heavy Metal to the forefront of the World Stage! Guitars: Music Man Majesty, Music Man JP6 and Peavey Wolfgang. Favorite Bands: Dream Theater, As I Lay Dying, Van Halen, Falling in Reverse. Guitars: PRS Custom 24, Schecter Blackjack ATX C-1, ESP EC-1000. Favourite Bands: Guns N' Roses, Alter Bridge, Iron Maiden, Ozzy Osbourne, Pink Floyd, Led Zeppelin. TC Electronic Dreamscape, Snark Tuner. Favourite Bands: Tool, Parkway Drive, Unearth, Killswitch Engage.